800 South Hope Street offers NYI customers true geographical redundancy. 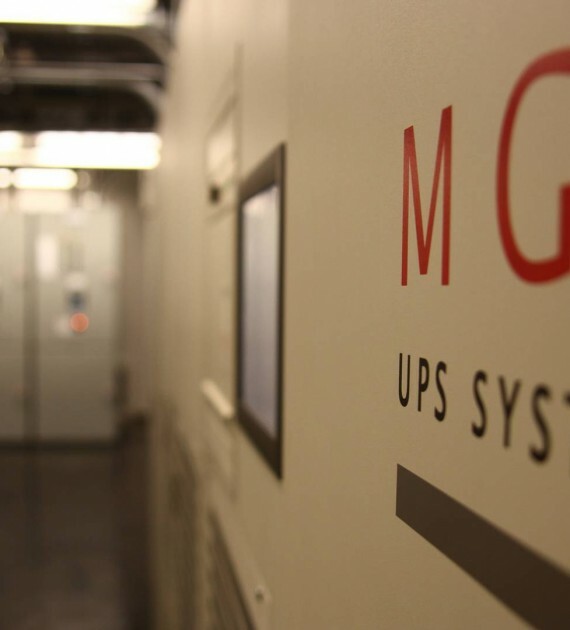 Located in Downtown Los Angeles, the facility complements NYI’s East Coast solutions portfolio with a diversity of presence that is essential to any robust DR/BCP (Disaster Recovery/Business Continuity Planning) deployment. 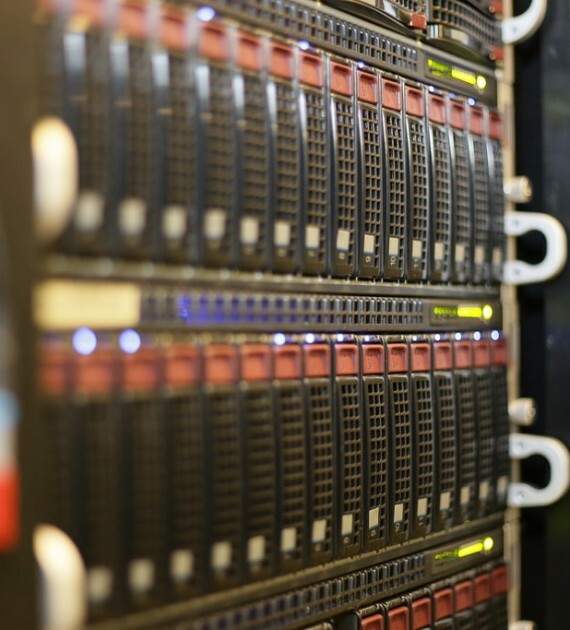 A SSAE 16 Type-II compliant data center in Los Angeles, 800 South Hope boasts more than 10,000 square feet of usable space, with direct dark-fiber access to 1 Wilshire Blvd., one of the world’s preeminent points of interconnection and the center of Los Angeles colocation. In addition, 800 South Hope also provides a strong gateway to Asia as well as a strategic location at the center of West Coast commerce. 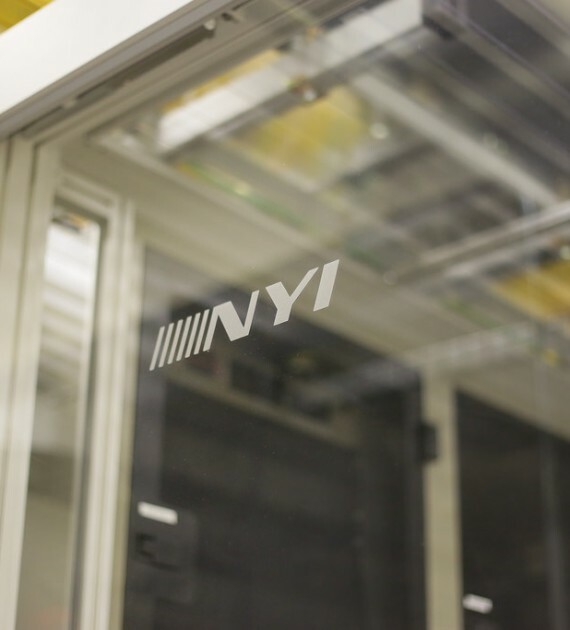 As with NYI’s other data centers, this facility offers the latest security features and fire prevention/suppression technologies, along with the most progressive environmental controls and power distribution capabilities. Located in Downtown Los Angeles with direct dark-fiber access to 1 Wilshire Blvd., one of the world’s preeminent points of interconnection and the center of colocation in Los Angeles. Dual 1,200 amps of 480 volt/3 phase power available in the space.